We have a little giveaway for you on our Facebook page. 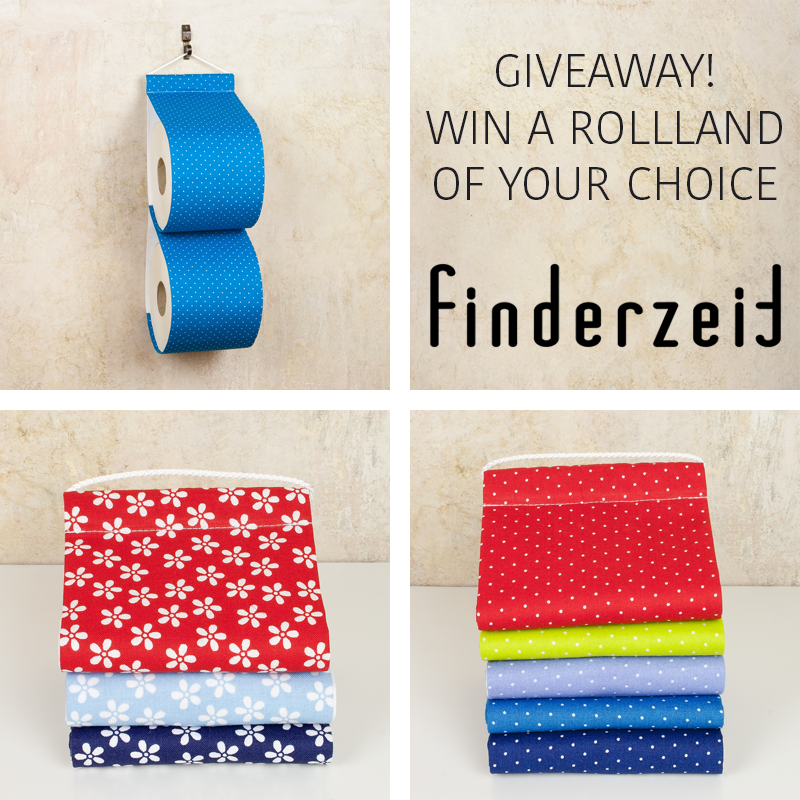 Win a ROLLLAND for two rolls. Good luck to all of you! Wir sind ab jetzt auf Twitter und Facebook unterwegs. Folge und like uns und verpasse keine News. We are now on Twitter and Facebook. Follow and like us and don´t miss the latest news.